Looking to sample the best noodles around town? 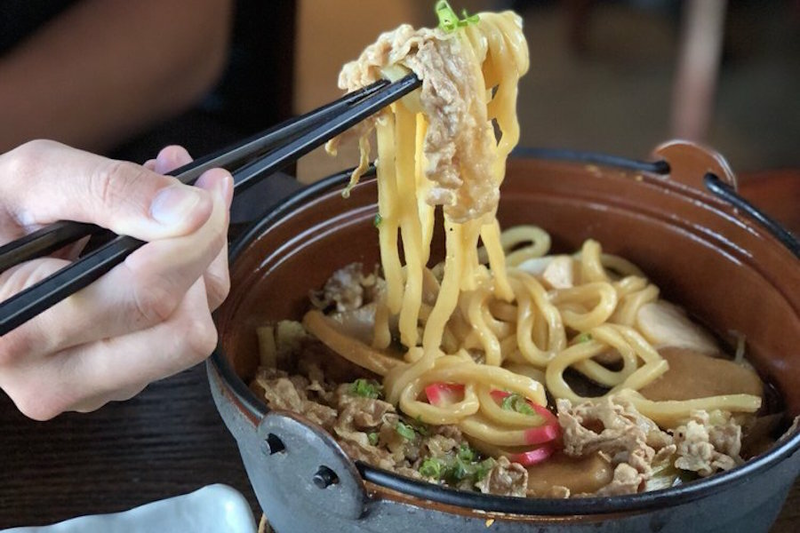 Hoodline crunched the numbers to find the top noodle spots in Costa Mesa, using both Yelp data and our own secret sauce to produce a ranked list of the best spots to fulfill your urges. Topping the list is Hokkaido Ramen Santouka. 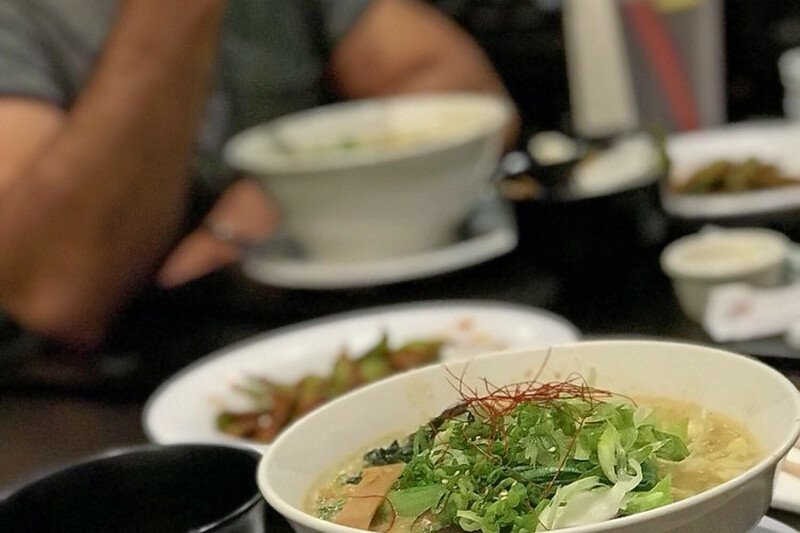 Located at 665 Paularino Ave., the spot to score ramen, noodles and more is the most popular noodle spot in Costa Mesa, boasting 4.5 stars out of 2,203 reviews on Yelp. Next up is Kitakata Ramen Ban Nai, situated at 891 Baker St., B21. With 4.5 stars out of 1,850 reviews on Yelp, the eatery has proven to be a local favorite. 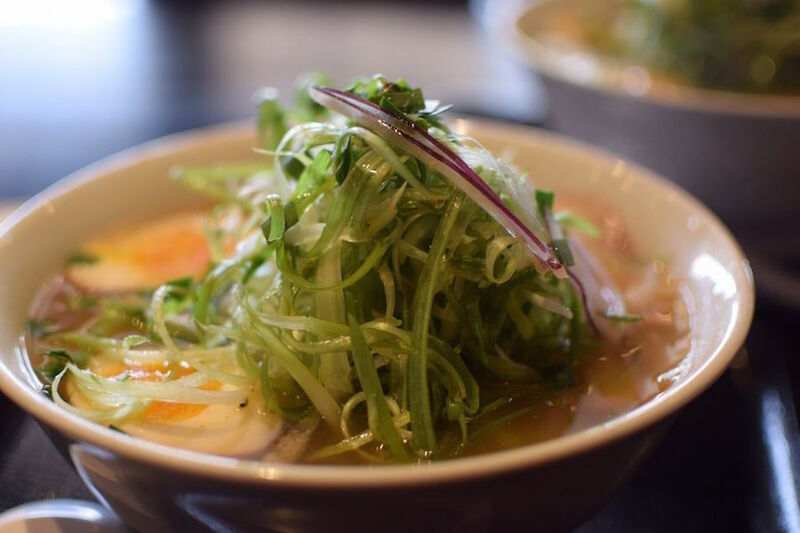 Meiji Seimen, located at 1113 Baker St., Suite E, is another top choice, with Yelpers giving the izakaya 4.5 stars out of 502 reviews. 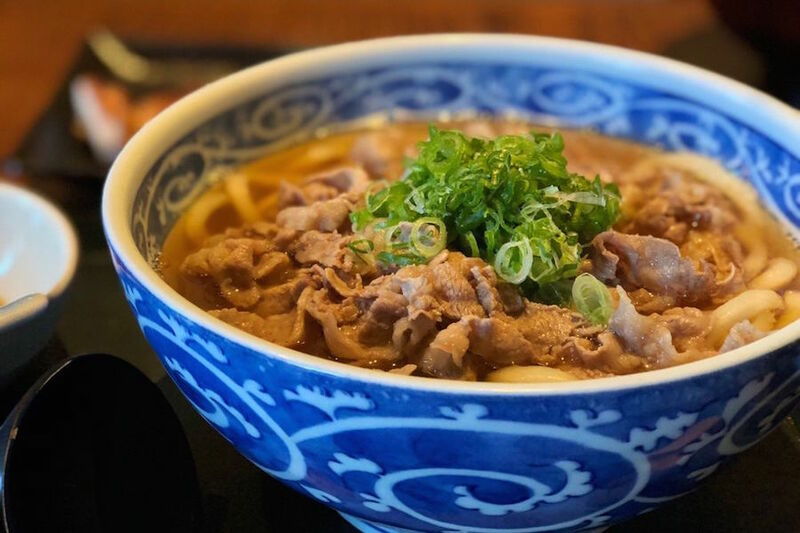 Udon and soba noodles are made fresh daily using ingredients straight from Japan, and are served with proteins like chicken tempura curry, tsuke beef, egg and duck. 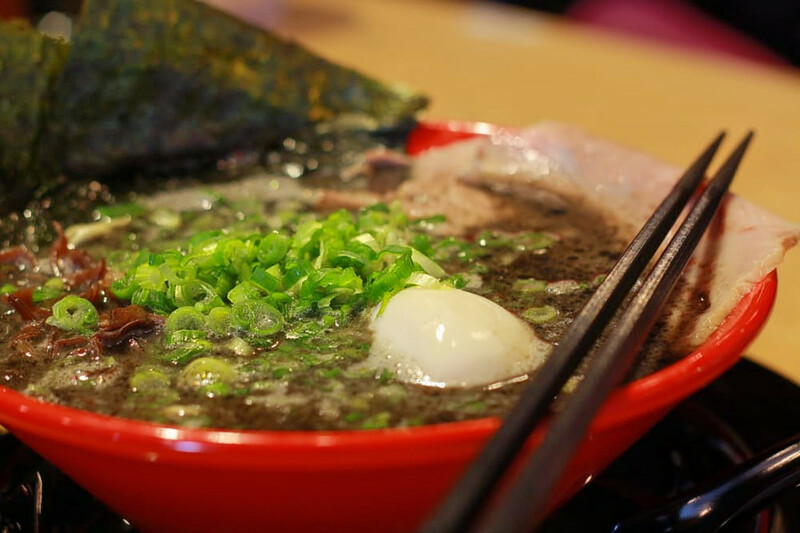 Ramen Zetton is another go-to, with four stars out of 938 Yelp reviews. Head over to 735 Baker St., Unit B, to see for yourself. Look for a variety of original and cold noodle dishes, from curry and creamy sesame to chicken with green onions, fish powder, seaweed, bamboo shoots and more. Then there's Hakata Ikkousha, which has earned four stars out of 781 reviews on Yelp. You can find the spot to score ramen and noodles at 3033 Bristol St., Suite O. 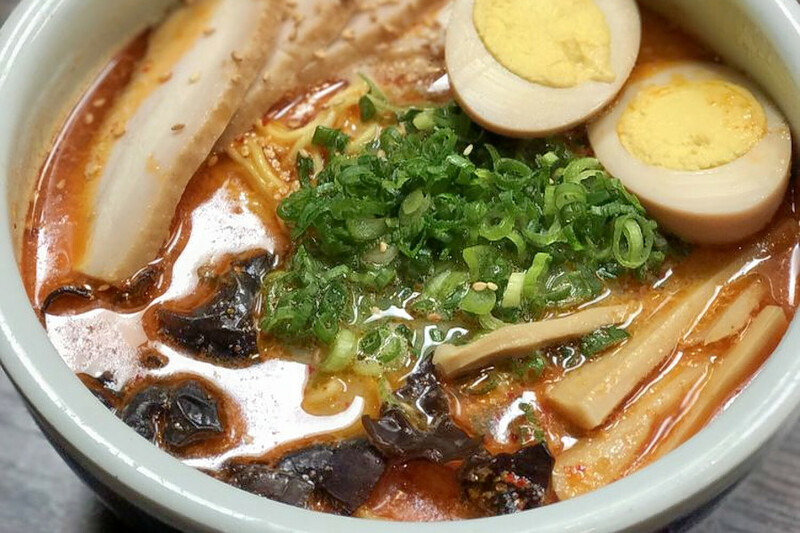 Menu offerings include ramen offerings like tonkotsu black; and the hot and spicy God Fire -- a mixture of sweet pork broth and spicy homemade chili paste.